Do you feel a bit of heartache every time the news report that HDB prices are dropping? This has been happening for the past 5 years. This steady downtrend can be easily explained with 3 main reasons. Firstly, HDB has been supplying the market with nearly 10 times more BTO flats than a decade ago. Higher supply means lower prices. 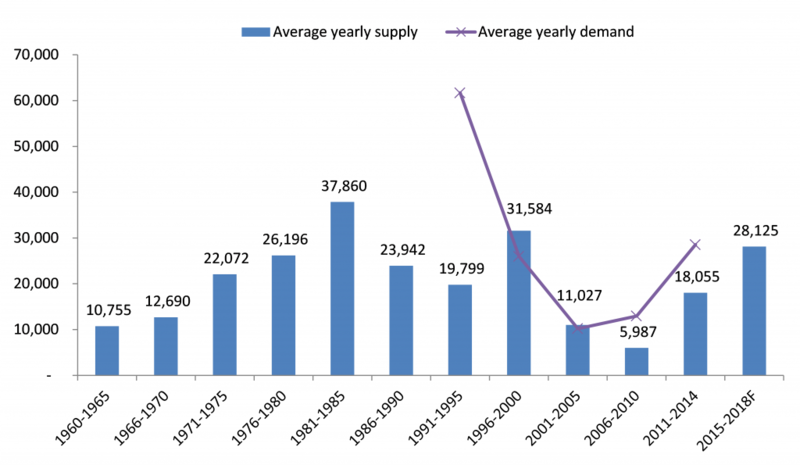 Supply of new HDB flats is nearly 10 times higher today than the average a decade ago in the early 2000s. Secondly, HDB’s motto is to provide affordable housing to the majority, so it is in the government’s interests to keep HDB prices low. HDB Motto is to fulfil dreams, build homes, and create communities. This is part of the reason why prices have been kept low. HDB Motto is to fulfill dreams, build homes, and create communities. 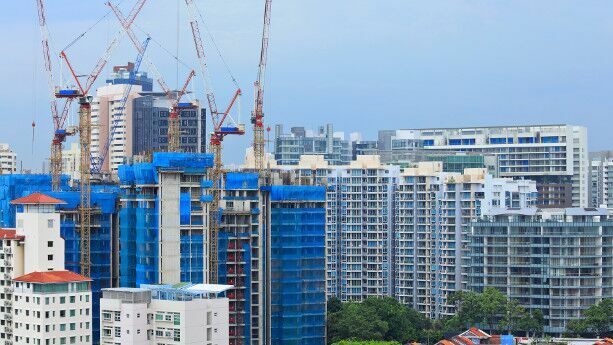 This is part of the reason why prices have been kept low.Lastly, tight regulations restricting when you can buy or sell HDB flats prevents prices from going up. These factors combined put heavy downward pressure on prices, and will continue to do so for the next decade or so. Would you want to avoid being trapped with a depreciating asset? Let us know! This is Isaac, keeping property real for you.